Do you ever have days where you just don’t feel like cooking? For us, August has traditionally been a very busy month, especially with it being Daniel’s birthday and work for both of us. 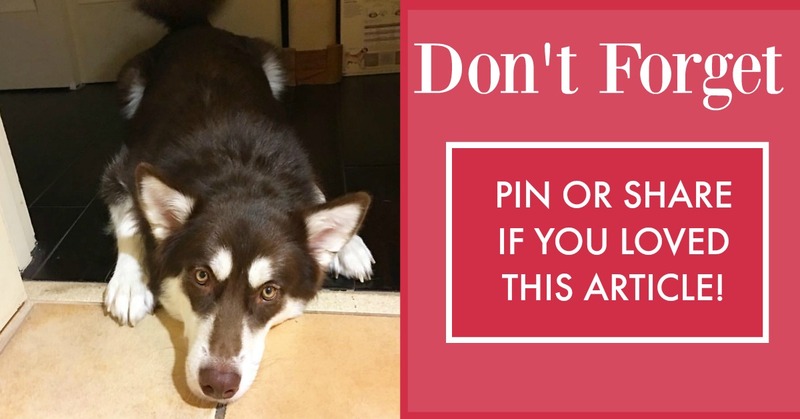 While I would love to say I cook a fancy meal after a busy day, it usually ends in us eating out, which isn’t good for either of our weight loss plans. Rather than spend the money (and calories) on fast food, we have decided to spend more time with my trusty slow cooker. Even though I use it a lot during the winter, I rarely think to use it during the summer. This has all changed with us deciding we are eating in more. 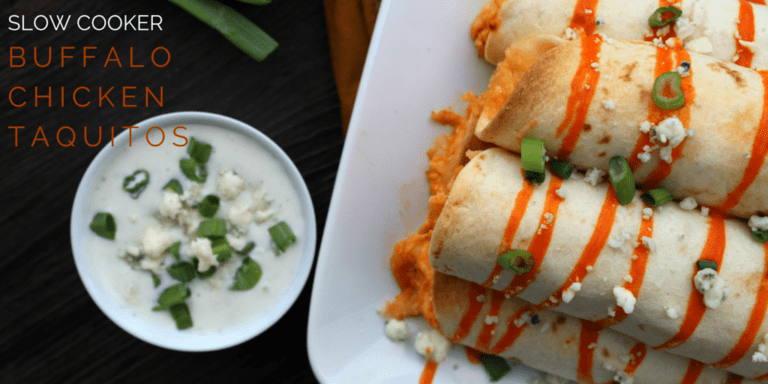 Of course, with us eating in more, I have had to go searching for new slow cooker recipes, since some of our favorites were a bit worn out earlier this year. After a bit of searching and talking to our friends, I found 25 recipes that sounded good to us and we thought you would enjoy too. 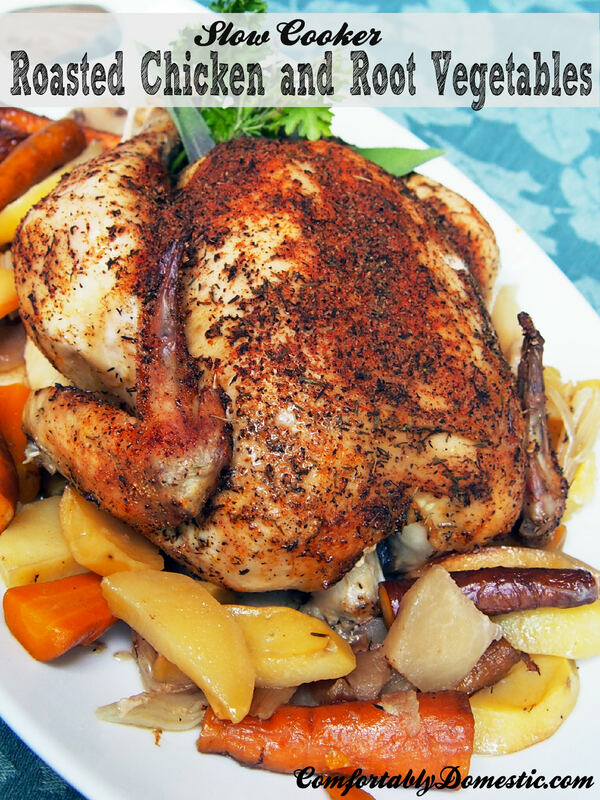 Since we have a freezer full of Zaycon chicken (btw, if you have a chest freezer, I consider this a must – their breasts are HUGE) I am focusing now on chicken recipes for the slow cooker. 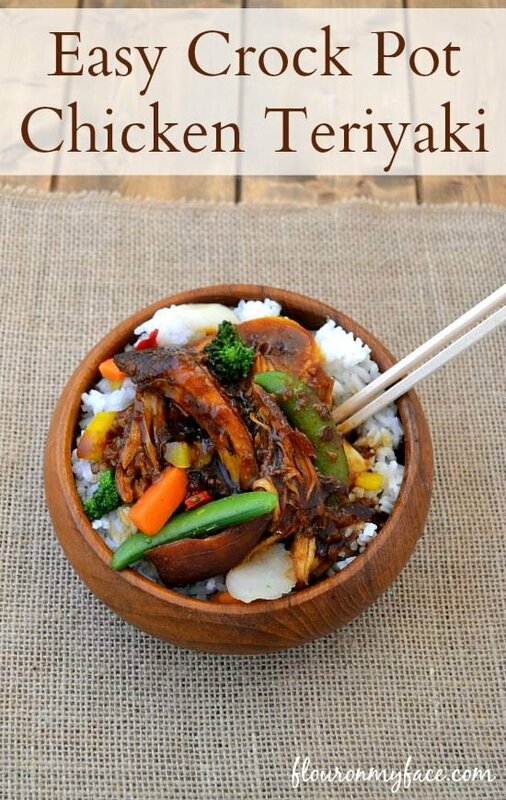 Feel free to tell us what you think of our list of these 25 Slow Cooker Chicken Recipes below! I love using the slow cooker, it’s more forgiving than the oven. One of my favorites is the chicken with Stove Top stuffing and cream of (whatever) soup. Throw in a few ingredients, turn on the heat and forget it. Thank you so much for sharing this! 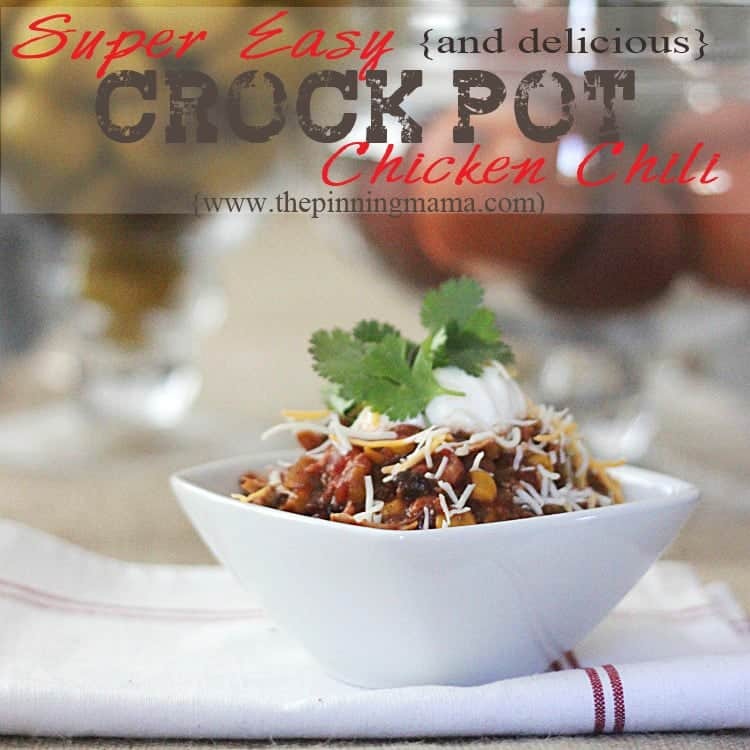 Slow cookers are such a life saver for so many moms/wives! I love chicken and I’m always running out of different ideas of how to prepare it. 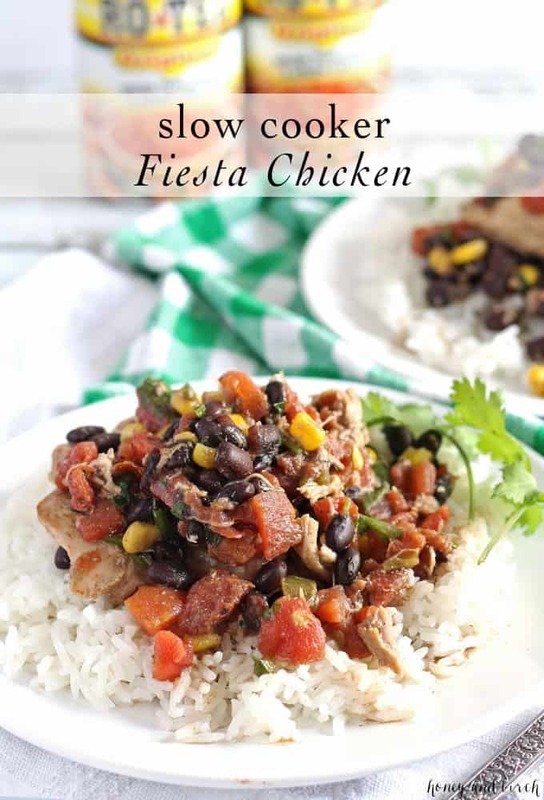 Living in Florida, I also love to cook in my slow cooker…especially during the hotter summer months! I’m really looking forward to trying some of these recipes. Thank you for sharing! Crock pots are good for summer. Keeps your stove off. Thanks for the recipes. Oh yea. 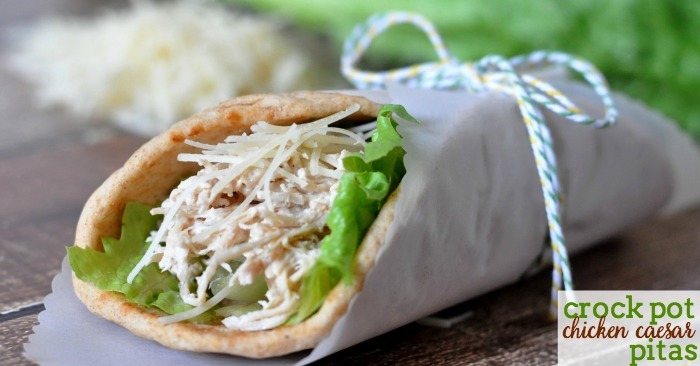 Those chicken Caesar wraps look fab. Bookmarking that recipe. Yum! Everything looks so delicious. 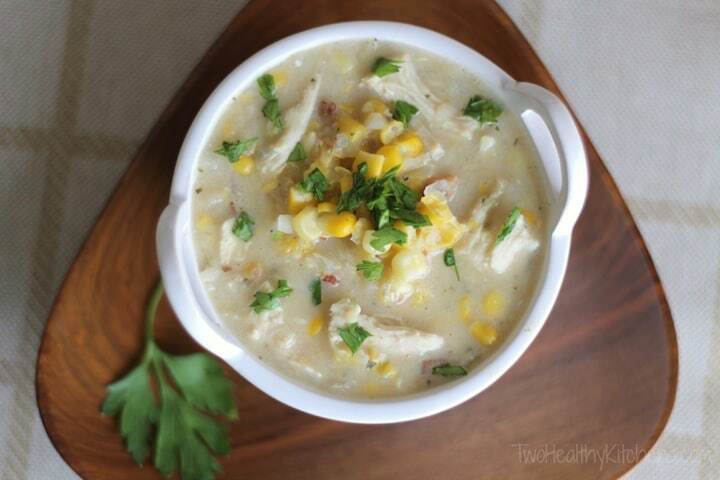 I’d love to try the Slow Cooker Honey-Soy Chicken Drumettes and the Crock-Pot Creamy Chicken Corn Chowder. Thank you for sharing these links. 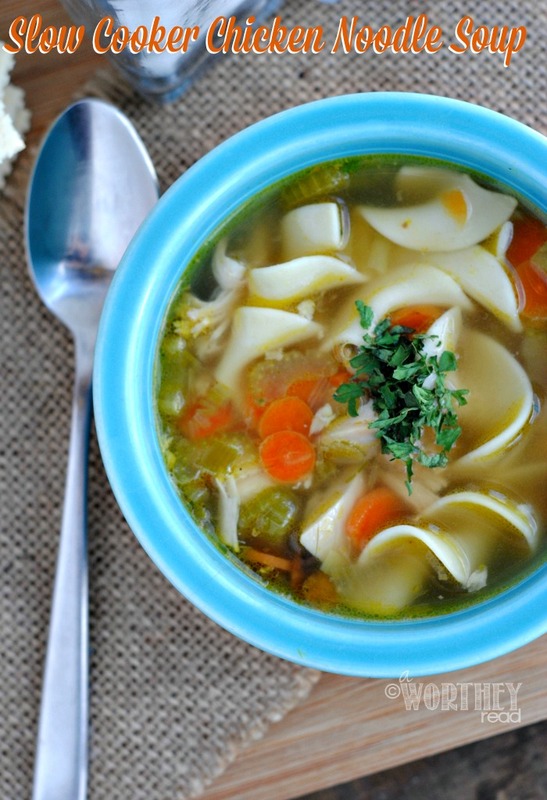 That top recipe for the Slow Cooker Italian Chicken Soup looks tasty. I bet it would be great when the fall weather finally hits us here. A nice twist on a comfort food. 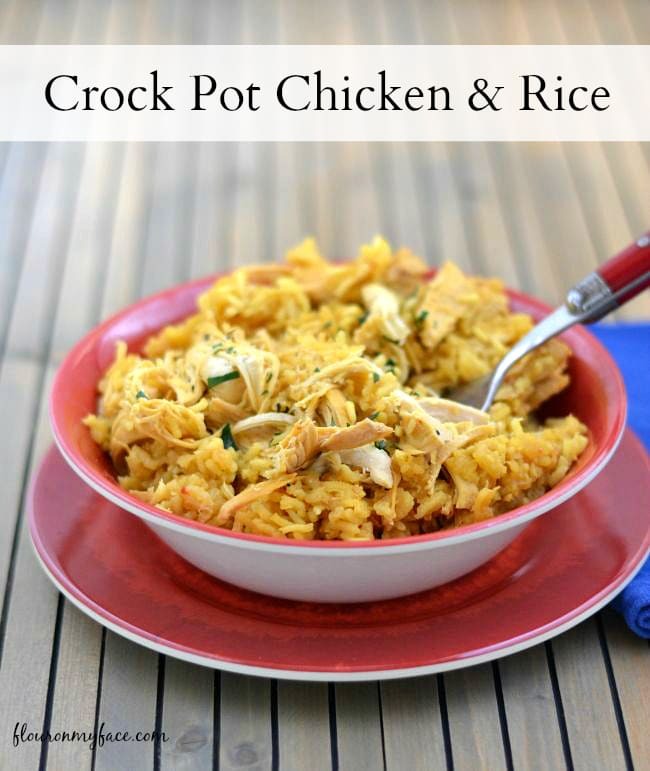 i don’t know what’s better than a recipe that can be done in one pot only. i love it.. i love it all.. These look great! I can’t wait to try them! 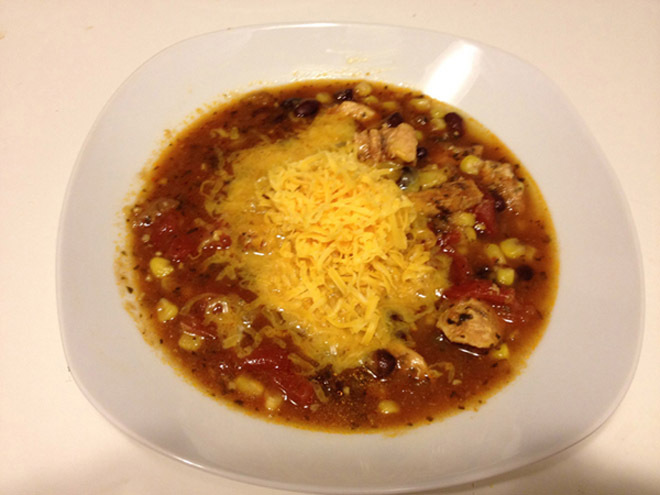 Always on the look out for easy quick and affordable meals thanks for sharing! I’m always looking for good slow cooker recipes. These look great! Oh my gosh how I love slow cookers and I love chicken. Just looking at some of the pictures makes my mouth water. 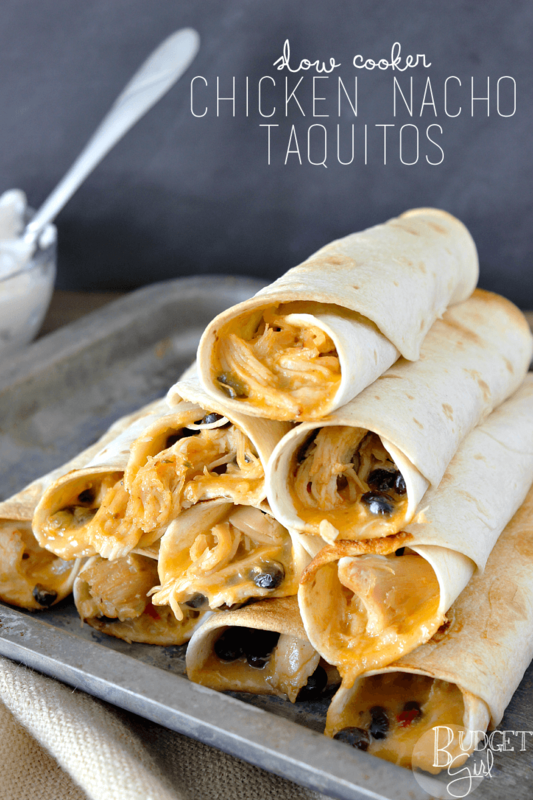 I love finding new recipes and really love that you can make these in a slow cooker. How easy is that. Wow, I really like my slow cooker. I enjoyed reading through the recipes. I like to get new slow cooker recipes. Very simple to make! This is one of my favorite way of doing cooking in the summer when I can’t get to a grill that is. I love cooking in my slow cooker. It is very nice to come home to a hot meal ready to eat. 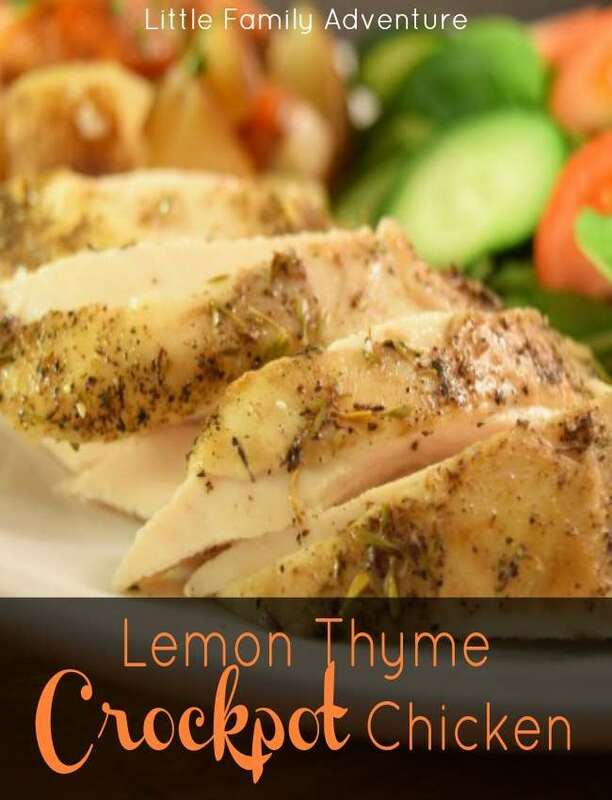 This is a great recipe collection for chicken meals. 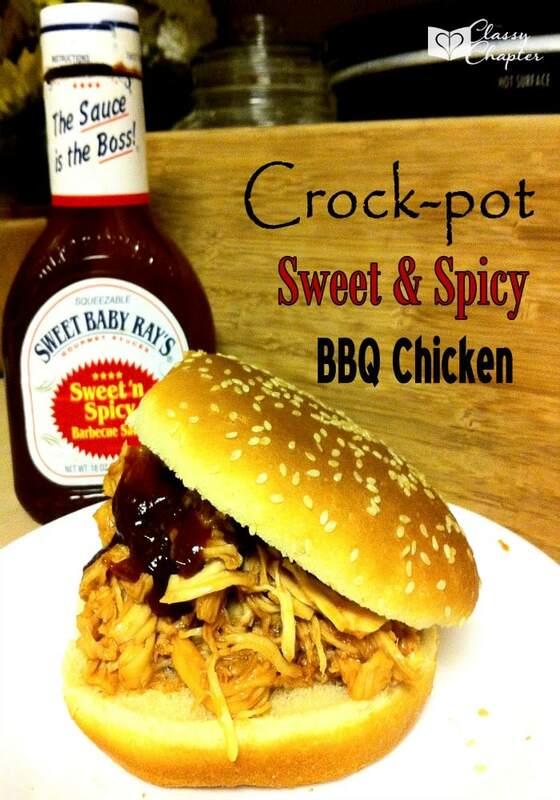 I always like using the crock pots in the summer instead of being in front of a hot stove. These recipes look great, thanks for sharing them! 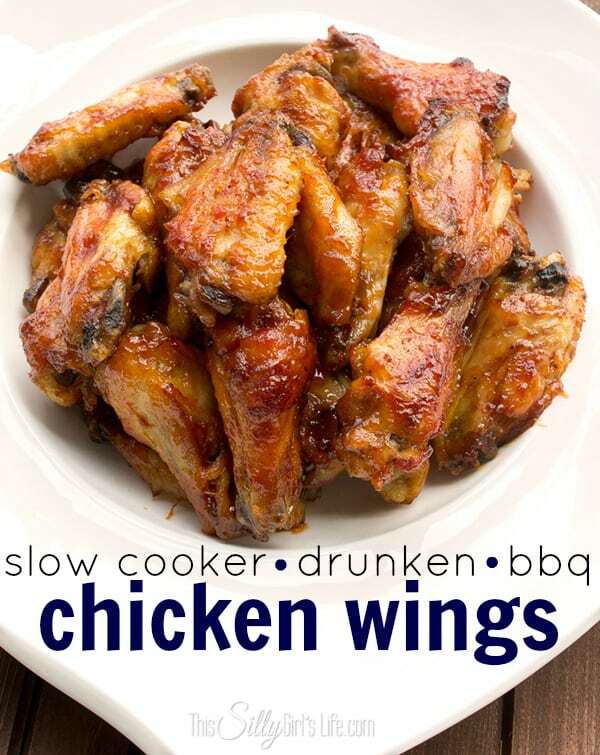 So many new recipes to try in the crock pot definitely want to try the bbq wings ! Can’t wait to try some of these. 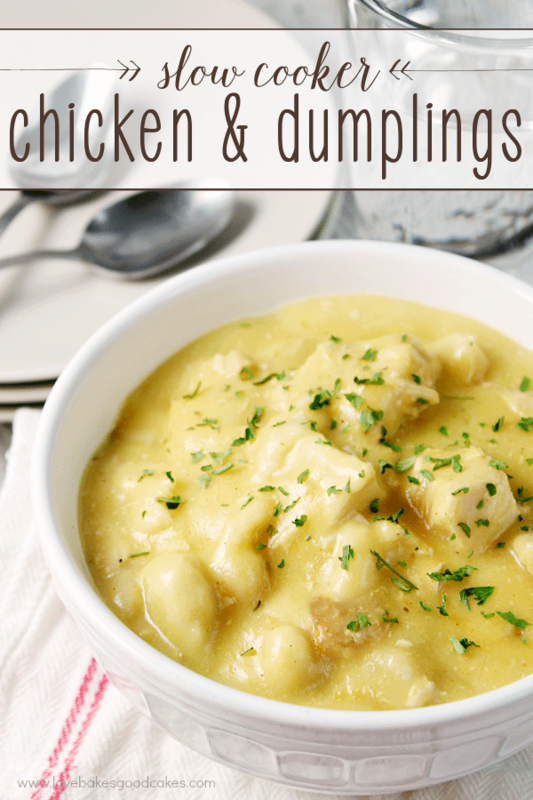 We love chicken and I love easy recipes. I love my crock pot. I would love to try the honey and soy slow cooker chicken drumettes. I think my family would really like them. What a lot of great chicken recipes that I can try out on my family. There are a few I’m sure they will love. Now these are recipes I can sink my teeth into. I’m gonna have to give several of these a try. I have been looking for a good chicken Dijon recipe. Years ago there was a dry packet mix that made the best sauce ever. I’ve tried a couple of recipes and they didn’t quite taste right. 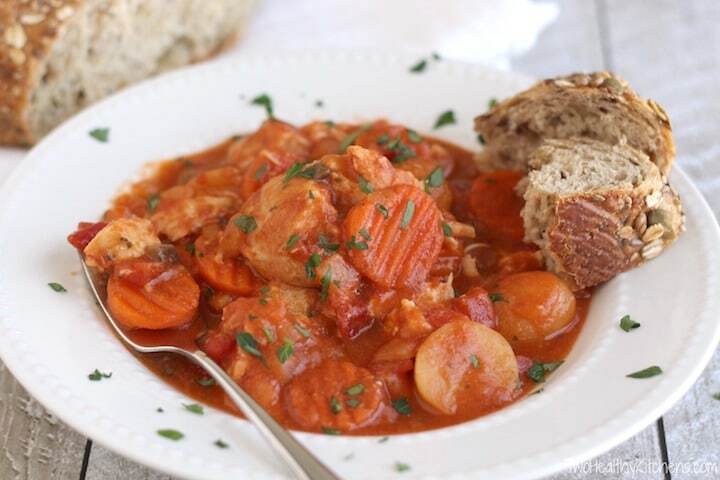 With autumn approaching, I am going to be using the slow cooker a lot more, I am glad that you shared these 25 extraordinary recipes. 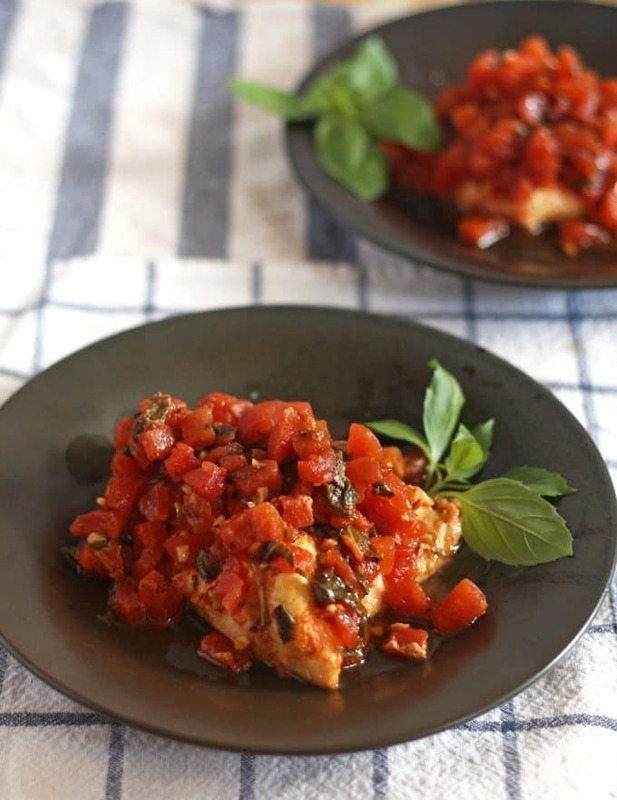 I am going to start really soon with the Bruschetta Chicken. Oh wow, thanks for sharing these recipes. I’m always looking for new ways with chicken. I’ve been using my slow cooker all year especially in the summer. Who wants to be stuck in a hot kitchen on a hot day. Some of these sound so good. Thanks! These are awesome. I’ve run out of ways to make chicken lately. My family could live on chicken alone. 🙂 I’d like to try the Crockpot chicken stew an Chicken corn chowder. Thanks for sharing. Thanks for sharing. 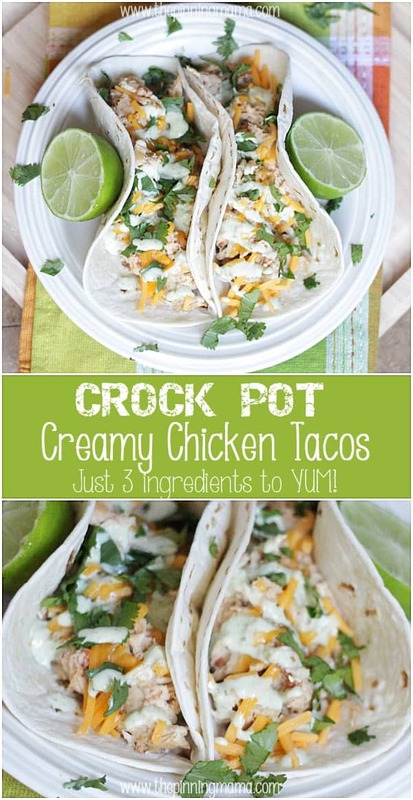 I could always use more crockpot recipes.Those meals look delicious. I have a chicken recipe that my husband loves. One day I decided to have chicken, but was bored with the same old thing. I had alot of vegetables that needed to be used or tossed. I took what was on hand, threw them in a pot with the chicken. I added spices and tomato sauce, crushed and paste. It is really good which is odd because I rarely cook. A lucky mistake I suppose. Today I’m making a Cajun chicken and rice. It’s a Zatarain boxed mix, but it’s very tasty. It’s odd that the price of boneless, skinless chicken breast is lower per pound than ground beef is. Hi how are you today, I hope you are having a Terrific Thursday? 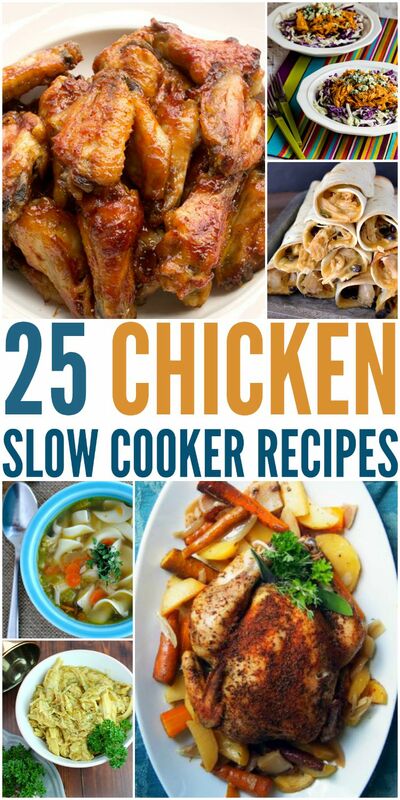 I am so Happy to see the Slow Cooker Chicken Recipes because Although these Recipes require more cook time, they are actually really easy to make! I also want to Thank You for having Vegetarian Recipe options b/c Chicken and Fish are the only meats I will eat, the rest of the time I am eating Veggies! So it’s Nice of you to think of everything with your recipe offerings, I really appreciate it! The Chicken Wings do look Yummy and I might check those out! Thanks and Have a Blessed Day! What a great selection of recipes! Bookmarking for later! 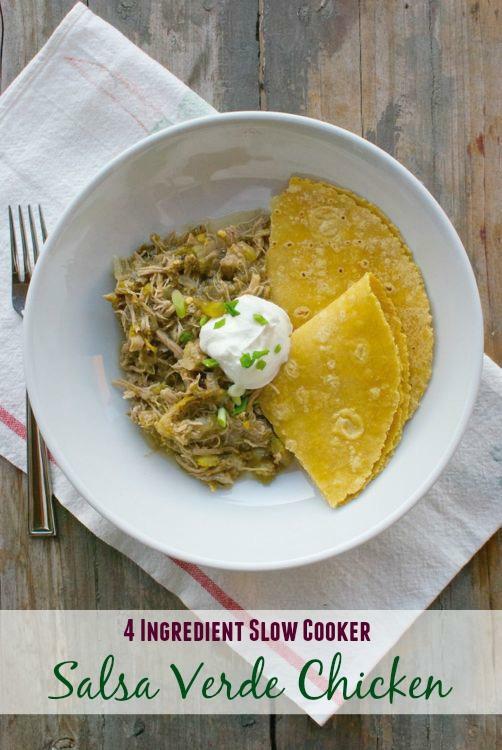 I absolutely love slow cooker recipes! How easy is it to throw a bunch of stuff in a pot and forget about it!? That chicken in the first picture looks to die for! I would love to get this book. 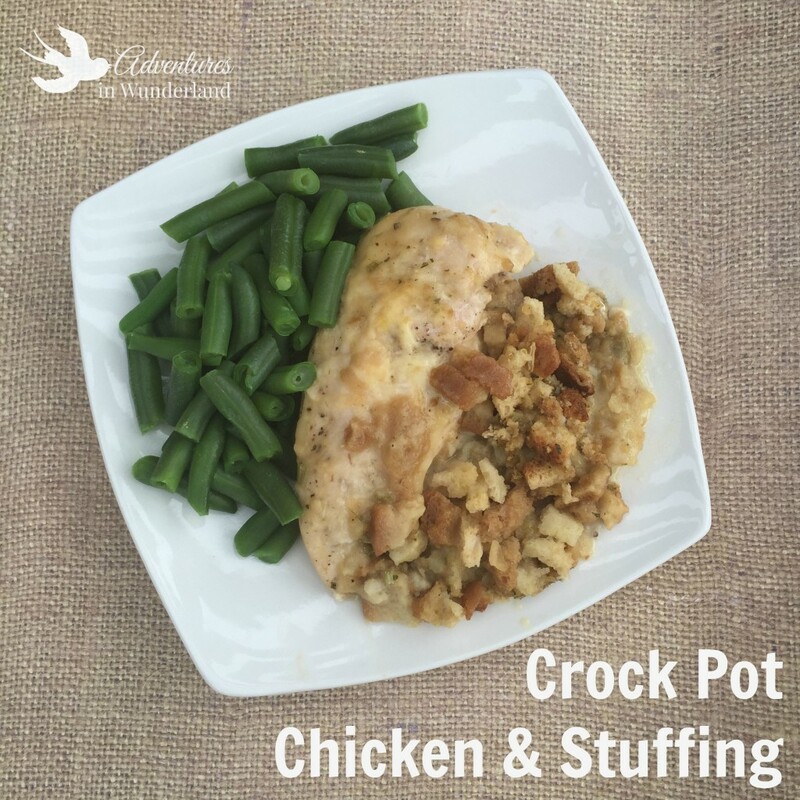 I love chicken and we eat a lot of it, I also love using the crockpot. It makes life easier. Thanks for sharing! Thank you for all the great chicken recipes. I love to cook in my slow cooker.And for all the other recipes for a slow cooker.